The World Lung Foundation (WLF) spoke on behalf of the NCD Alliance at the UN civil society hearing on post-2015, held on 26 May in New York. The NCD Alliance is pleased to launch the French version of our new Advocacy Toolkit on NCDs in Post-2015 Development Agenda. 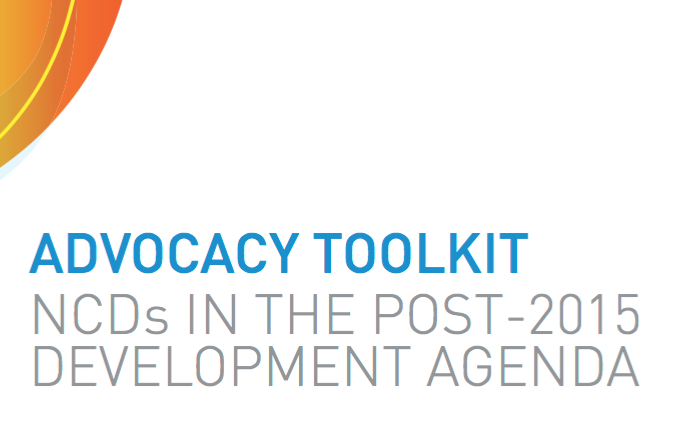 The NCD Alliance's new "Advocacy Toolkit on NCDs in Post-2015 Development Agenda" is available for download as a navigable PDF. 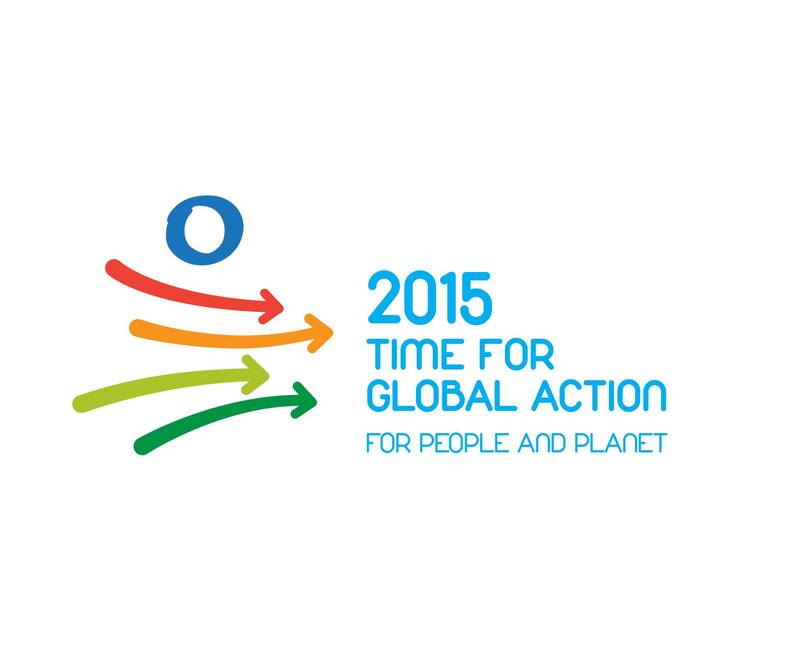 Advocacy Toolkit on NCDs in Post-2015 launched! 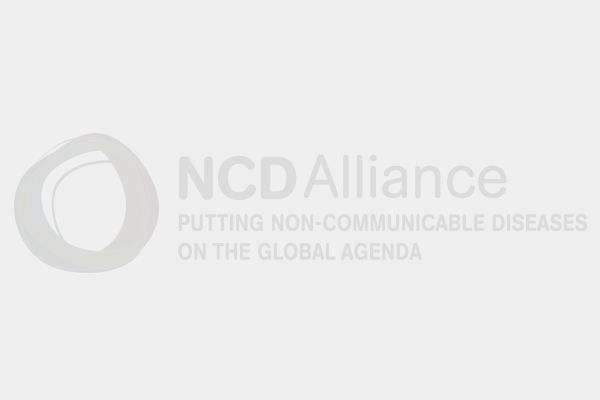 The NCD Alliance is pleased to launch our new Advocacy Toolkit on NCDs in Post-2015 Development Agenda. 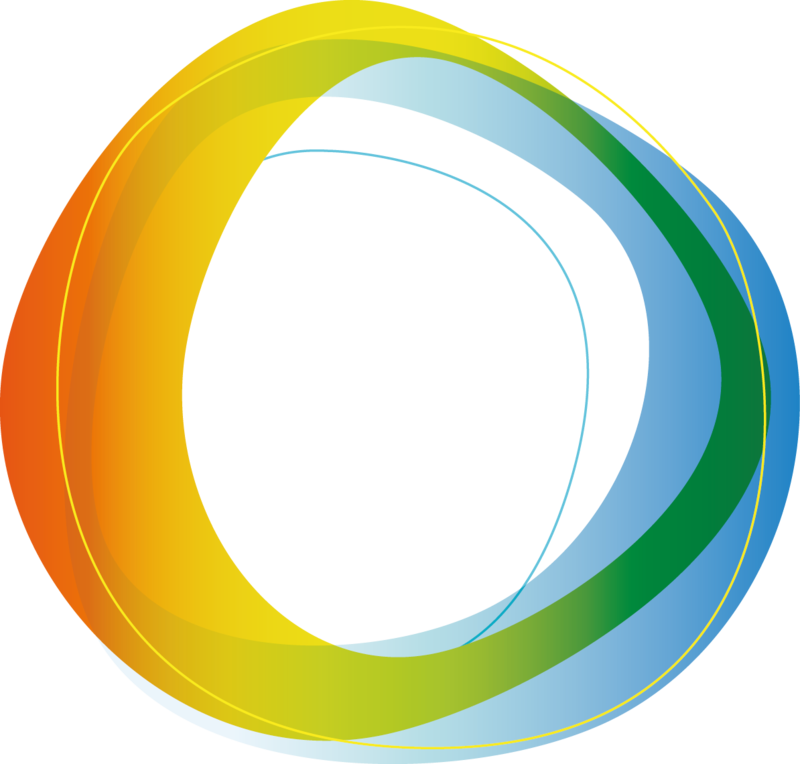 Advocacy Toolkit on NCDs in post-2015 coming soon! 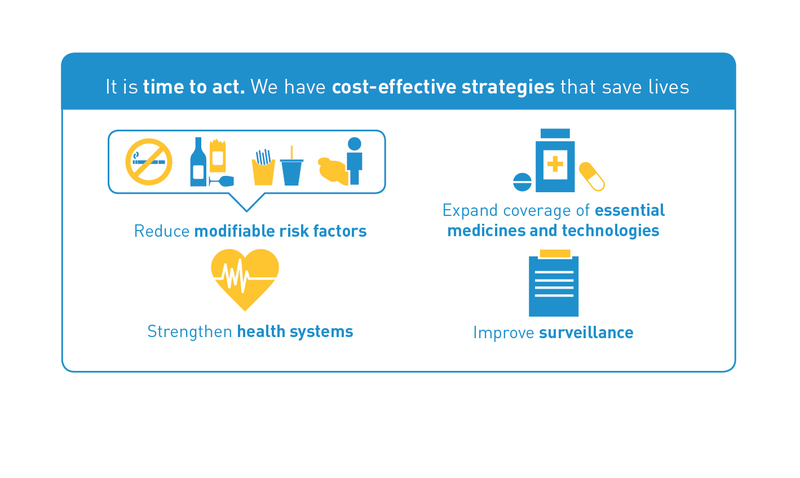 In the last six months of the post-2015 process, coordinated and effective advocacy at national and regional levels is essential to ensure that NCD prevention and control is central to the post-2015 development agenda. 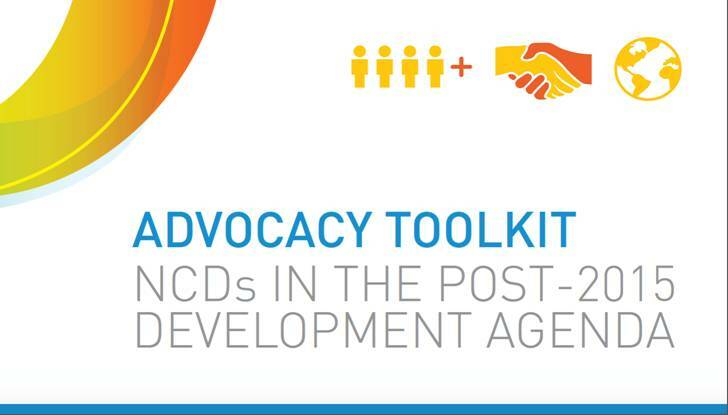 The NCD Alliance launched our Advocacy Toolkit on NCDs in Post-2015 Development Agenda in February 2015. 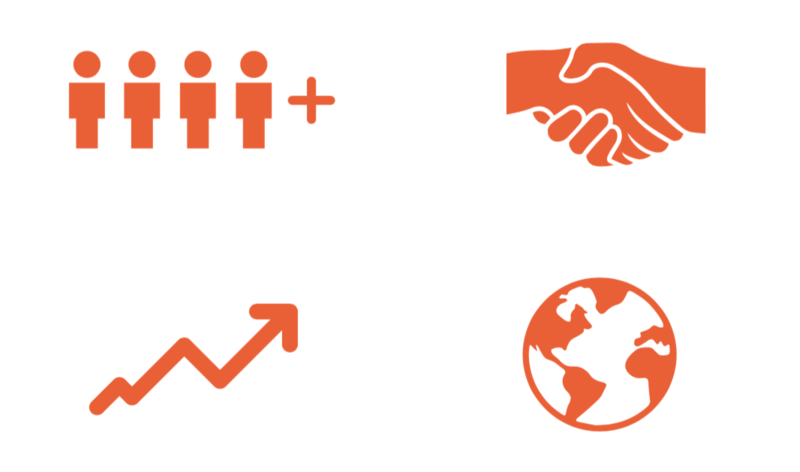 This toolkit equips advocates with the information to navigate the post-2015 processes; articulate the position of NCDs and health in the post-2015 framework; identify stakeholders and take effective action. The first intergovernmental session on the post-2015 development agenda took place earlier this week at UN Headquarters in New York. Under the theme "stocktaking", Member States were invited to provide their reflections on the post-2015 process so far, and lay broad expectations for the process ahead and for the entire post-2015 agenda, including the proposed sustainable development goals and targets.